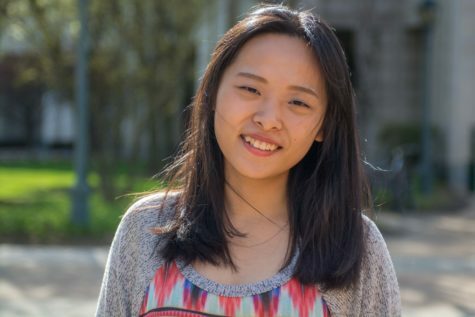 Celia Wan is a sophomore majoring in mathematics and history. She joined The Observer in the fall of 2015 and became the news editor at the end of her freshman year. Her deep love for her two majors, along with her great (and maybe absurd) aspiration to combine them together, is what motivates her to go to club KSL every night. Overtly, she is talkative and outgoing, which is why her favorite part of being a news reporter is to interview people. She also enjoys reading, traveling and fashion design. If you want to talk to her, you can reach her at zxw344@case.edu.